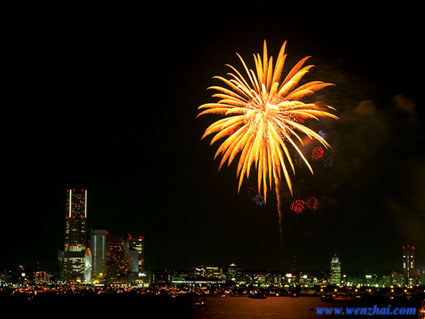 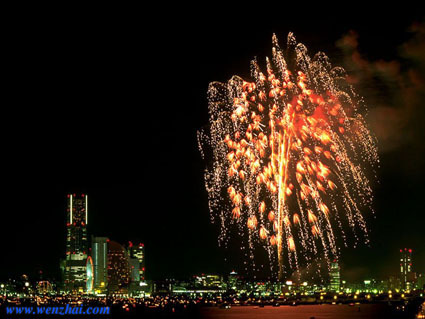 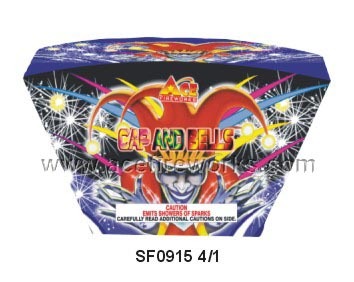 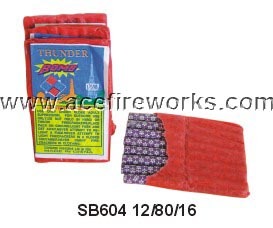 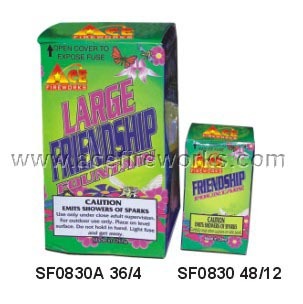 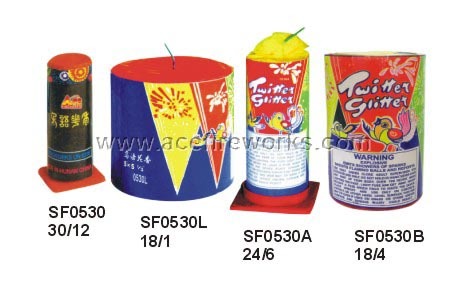 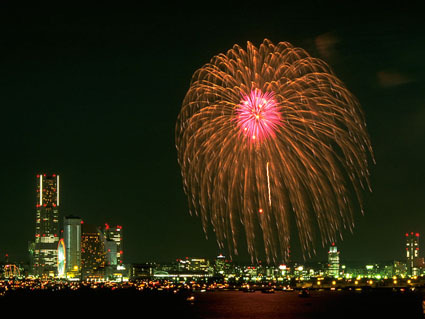 Welcome to Acefireworks Company! 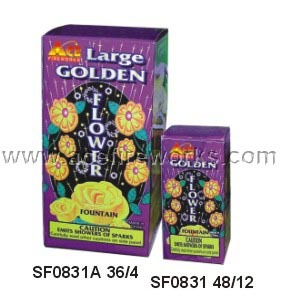 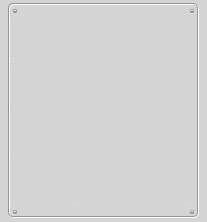 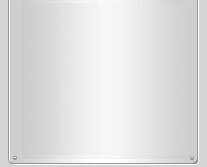 Please contact us for detail catalogue and price. 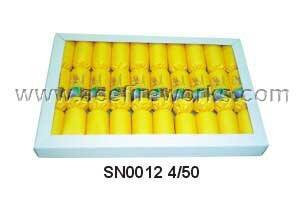 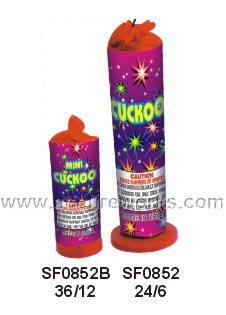 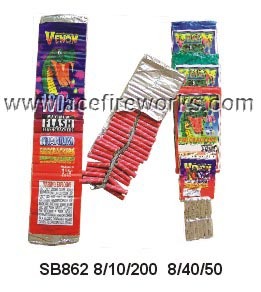 It owns three products lines: cakes line, 2"~16" display shells line, environmental firecrackers line. 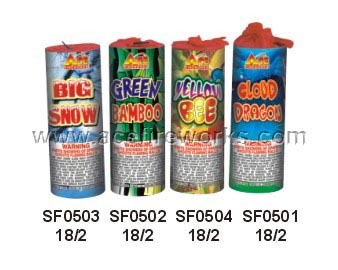 With 360 employees, it can produce 300,000 cases of fireworks with a total output value up to 30 million RMB.